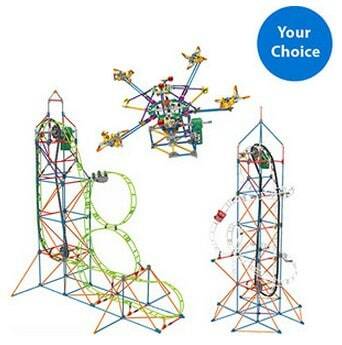 The K'NEX Amusement Park Series Coaster is on sale for $15 at Walmart.com right now. That's 37% off the regular price of $23.97! Three to choose from at this price!